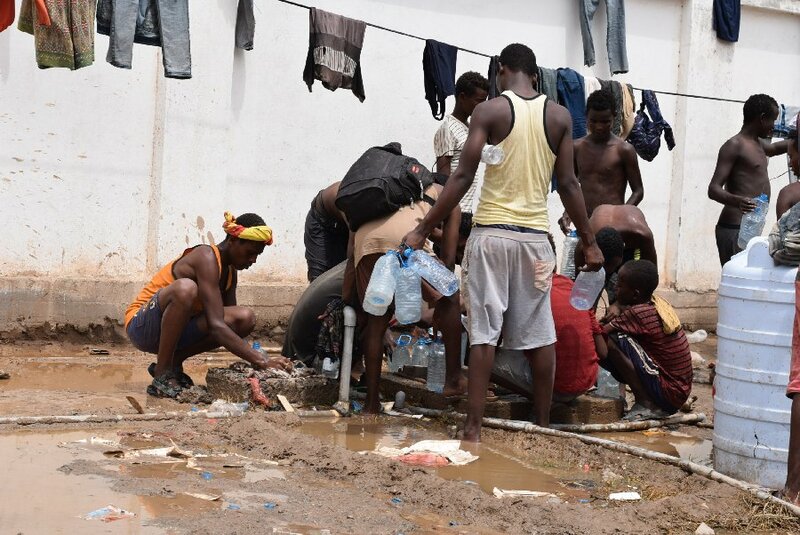 Unable to push forward or return home, these African migrants are trapped in limbo at a Yemen football stadium. Children in Yemen are mistaking landmines for toys. The consequences are devastating. We helped almost 90,000 people injured by landmines and unexploded devices in Yemen last year. 🚨 Please call your members and Senators to pass their war power resolutions to stop the US backed war in Yemen. 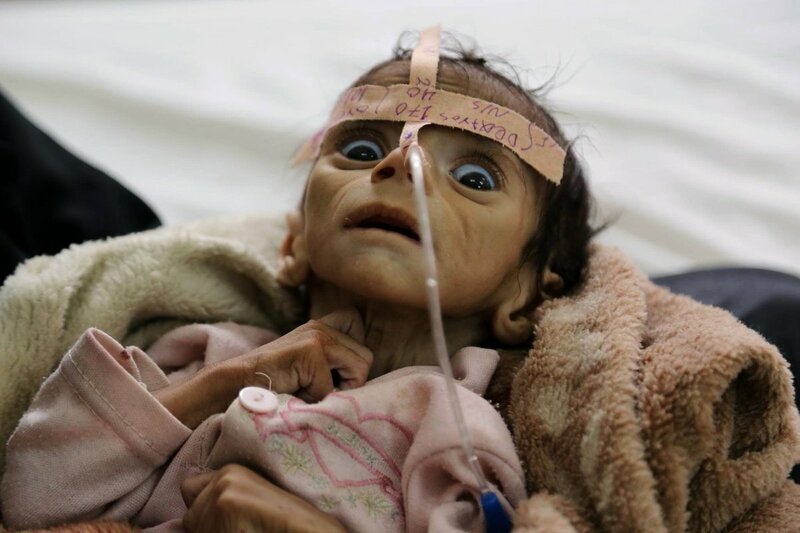 A child is dying every ten minutes from starvation. THE SENATE VOTE IS TOMORROW. Let us bring this catastrophic war in Yemen to an end, and help bring peace and humanitarian aid to this tortured country. Only Congress has the power to declare war. We made that clear this month by passing our War Powers Resolution to end U.S. participation in the Saudi-led war Yemen. Blog: From Syria to Myanmar, from Yemen to South Sudan, we are witnessing conflicts fought with cynical disregard for human dignity and international law. The Saudi-led war in Yemen is inhumane. So is President @realDonaldTrump’s veto. The conflict in Yemen will enter its 5th year this week. House GOP went to extraordinary lengths to prevent a vote to end U.S. support for a war in Yemen that is causing a humanitarian disaster. Why? Because they knew it would pass. Democrats will vote to end U.S. support for the war when we are in the Majority, only weeks from now. Today, the House voted to end U.S. support for the war in Yemen.